With this understanding, Severity Design offers affordable web design and internet marketing packages to its customers. The process is simple. After an initial consultation, a home page mock up design is developed. Upon approval, the rest of the pages are built out. Once everything is complete, the website is looked over for a final inspection and, upon approval, launched live to the public. 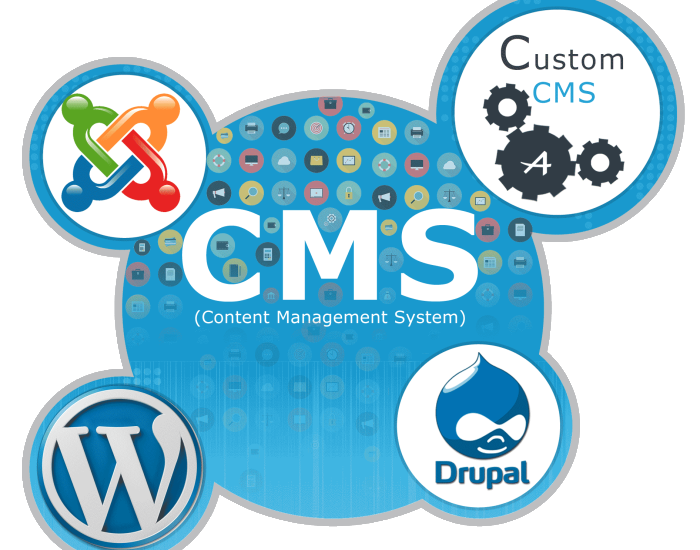 All Severity Design websites are built in a CMS (Content Management System) called WordPress. This allows for speedy development, custom theming of the website and the owner to manage and update the website themselves. If the owners don’t have time to manage the site themselves, Severity Design offers a monthly maintenance package that allows for up to 1 hour of maintenance per month for updates. Severity Design recently rolled out its new SEO “iMarketing” package and social meda “iSocial” package as of June 1st, 2013. Rusty has spent most of his career in sales. After being laid off of his job, Rusty discovered the possibilities of starting his own company. Since launching Severity Design in 2009, Rusty has enjoyed the ups and downs of learning to run a business from top to bottom. “There is no greater feeling I have than sitting down with another business owner discussing the marketing challenges they face and helping them overcome those obstacles.” One such company is local plumbing company called HD Plumbing. HD Plumbing came to Severity Design with an old, forgotten about webpage. Severity Design was able to transform their page into a professional, attractive website that customers find them and contact them on. 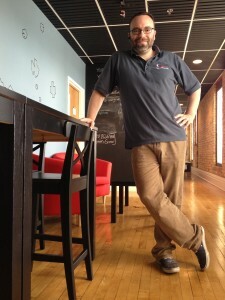 Severity Design will uphold its promise to support local small businesses and the local economy. In addition to running his company, Rusty is also on the board of directors for the Elgin Technology Center. 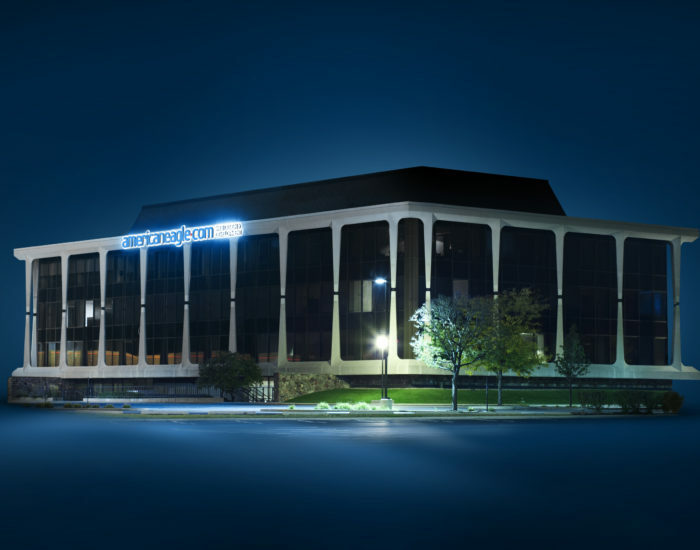 The mission of the Elgin Technology Center is to bring tech businesses to Elgin, foster a collaborative working environment and help with business development. This is just another arena for Severity Design to help make a positive impact for the business environment.